The International Air Transport Association (IATA) announced new data showing that aviation and aviation-induced tourism contribute $9.6 billion to Argentina’s economy and support 300,000 jobs, equivalent to 1.7% of the country’s GDP. The findings are among the highlights from “The Importance of Air Transport in Argentina'” study conducted by Oxford Economics on behalf of IATA. “Argentina’s economy and people all benefit from the many contributions of aviation. Air transport supports international trade and commerce, foreign direct investment and tourism. However, Argentina could be reaping far greater benefits from aviation if the right airport and air navigation infrastructure were in place and the country’s taxes and charges were competitive with other countries in the region,” said Peter Cerda, IATA’s Regional Vice President for the Americas, who is in Buenos Aires at the ALTA Airline Leaders Forum for the release of the study. “Argentina has all of the components to become a regional aviation powerhouse. To start, its geography is vast, making internal air links vital. And the country has tremendous tourism potential with vibrant cities and cultural attractions, beautiful national parks and a growing economy. Yet air transport in the country remains underdeveloped. 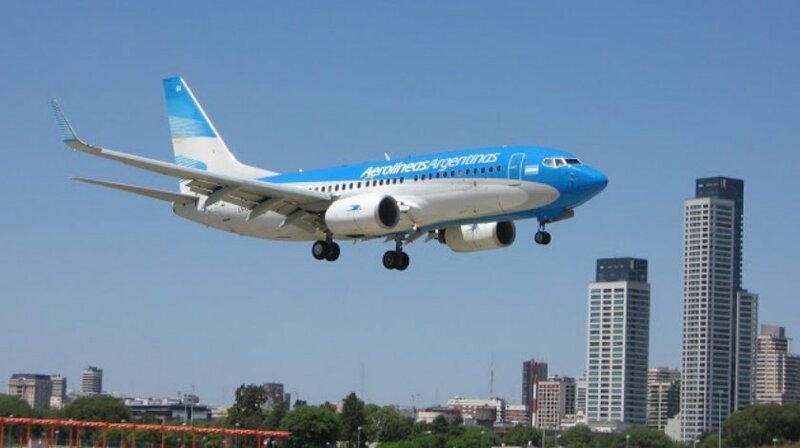 Argentina needs to be strategic about aviation policy and ensure the right air transport infrastructure and cost structure are in place to allow aviation room to grow and deliver the many economic benefits that come from robust air connectivity,” said Cerda.